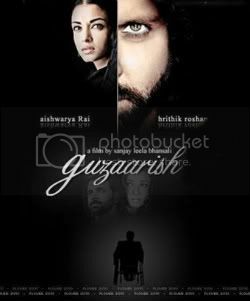 Vikram Bhatt has become the king of Bollywood horror films. His horror films such as Raaz, 1920, Haunted, made with a small budget have managed to make good money at the box office. After the successful horror film, 1920, he is all set to come out with the sequel to the movie. 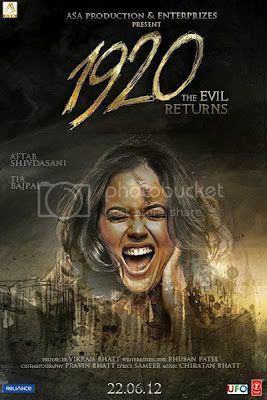 The movie titled 1920 Evil Returns, stars Aftab Shivdasani, Tia Bajpai (Sa Re Ga Ma Pa fame) and Vidya Malvade. 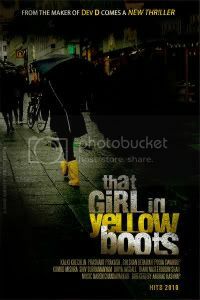 The movie is set for a release later this year. 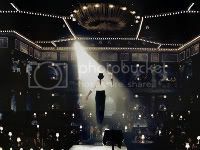 1920: Evil Returns is a supernatural thriller which revolves around Jaidev Varma (Aftab Shivdasani), a famous poet who lives the life of a loner as he is unable to meet the love of his life. He stays with his sister Karuna (Vidya Malvade) who is his support system until he meets Smruti (Tia Bajpai), whom he finds near the lake under mysterious circumstances. Share First Look – 1920 Evil Returns Movie Preview with your friends on Facebook.